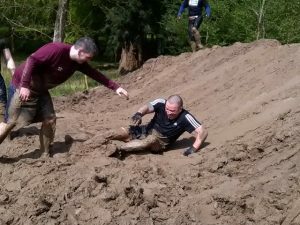 Veriteks Healthcare Technical Manager takes on a muddy challenge! Warren Berry, Veriteks Healthcare Technical Manager took on a very different role back in May. Being used to working in a clean, clinical environment Warren took on a very ‘dirty’ challenge all in the aid of charity. 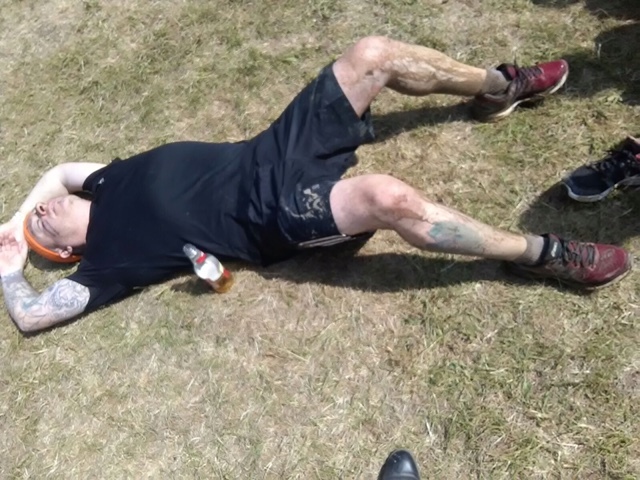 Tackling the ‘Tough Mudder’ course which consists of 26 obstacles over 12 miles, Warren reached the finish line caked in mud and somewhat unrecognisable! But having raised an amazing £780.00 for Help the Heroes it was all worth it.